We are situated in Morningside, and have been servicing Sandton for more than 20 years. All work is done by myself, on site, and we do not leave until we and you are happy. 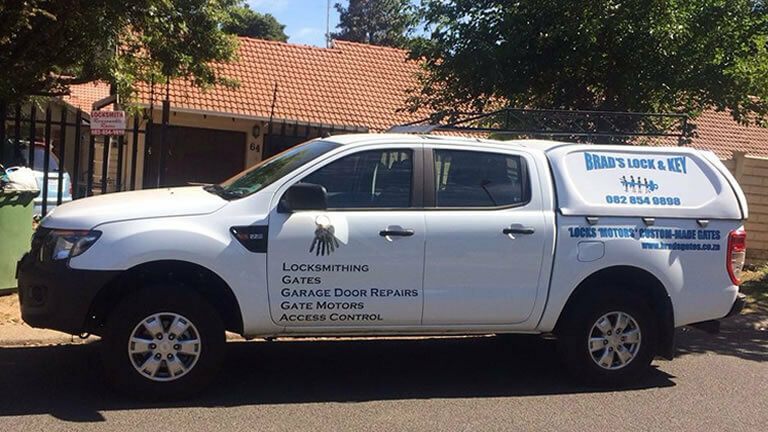 We do break-in repair, as well as any general repair to gates/ doors. If it has lock, we’ll sort it. Also, because we do all other general handyman work, we are able fix the cause of a lock problem to prevent it recurring. For example, a jammed lock caused by a sticking door, or a rusted steel hinge. Keeping your family and business safe is important to us. For certainty in uncertain emergencies, call us! All you need to do is drop us a call and we will respond to help you anywhere in the central Gauteng area. If you are within 20km of Sandton we will help you normally within 2 hours or less. Call us and we will confirm a time. We are based in Sandton and service all surrounding areas. "24/7 Locksmith Services in a flash"